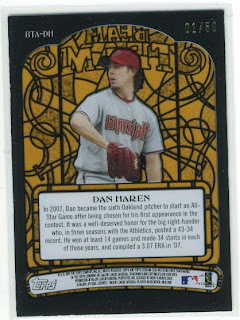 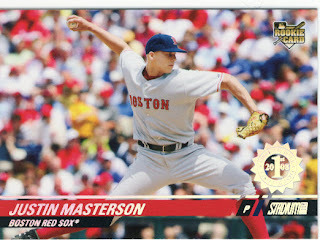 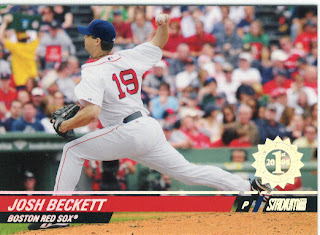 OK, this was the blaster that I got on Black Friday at Modell's for $16 bucks. 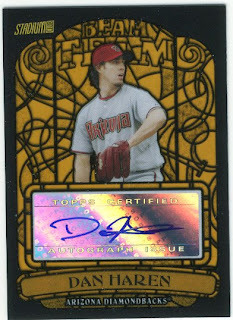 Well worth it as far as I'm concerned. 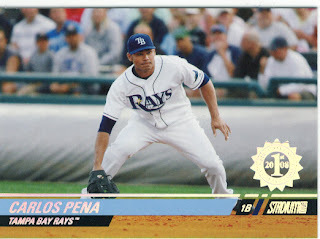 These are the First Day Issue cards I pulled, the Longoria one was the best one as far as I'm concerned. 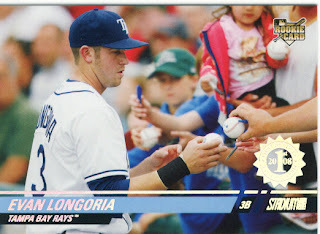 I also pulled the other Longoria from a retail pack a few weeks ago so that's cool. 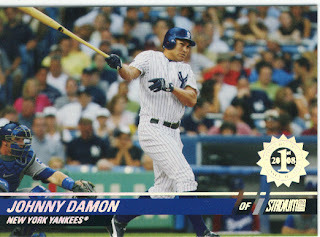 I haven't decided what I am going to do with the Longoria cards just yet. 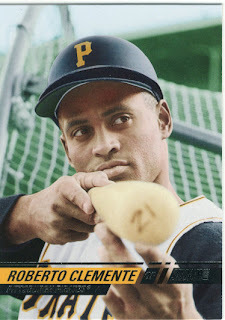 I also got a Roberto Clemente card that is at the end of the First Issues. 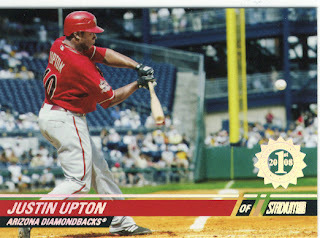 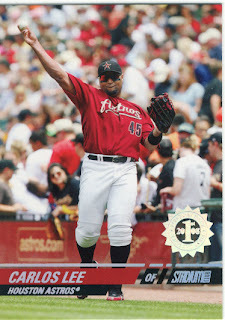 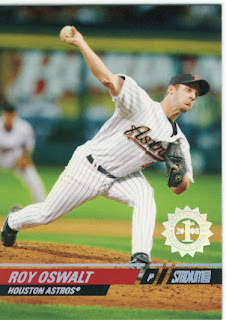 Hey Dave let me know if you have any Pujols from this set for trade.